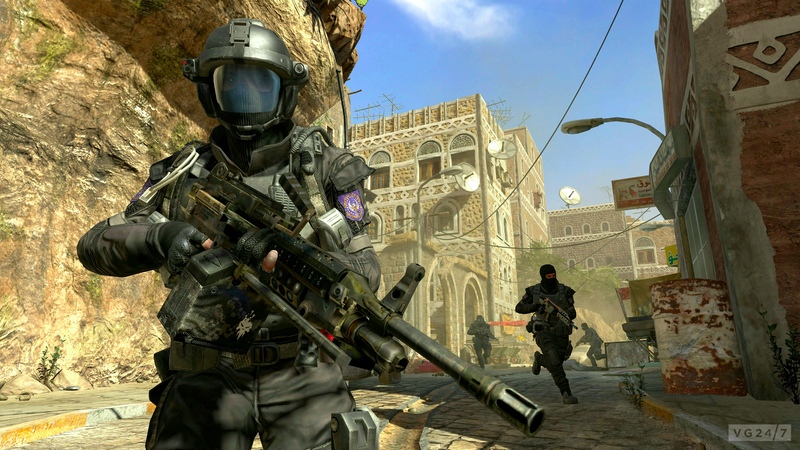 Activision’s released two new screens of Black Ops 2. The pair are from the Treyarch shooter’s recent tour of duty around Europe recently. Get them below. 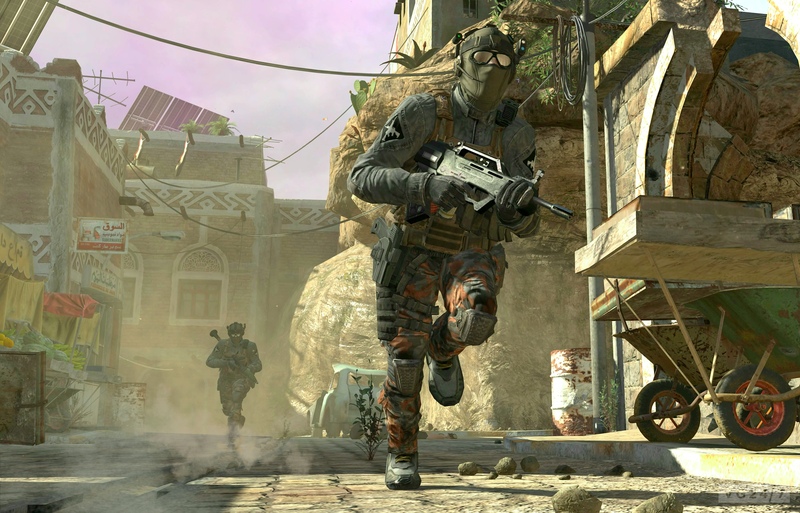 Black Ops 2 launches on November 13 for PS3, 360 and PC.